is a Hungarian philosopher based in Budapest and New York. The author of numerous scholarly books in various philosophical fields, she is one of the most prominent disciples of Georg Lukács. She was dismissed from her teaching post at the University of Budapest in 1958, but found refuge as a member of the newly founded Sociology Research Group of the Hungarian Academy of Sciences in 1963. After Lukács’s death in 1971, there was no one to protect his followers against political harassment, and many of them, including Heller and her husband, Ferenc Fehér, felt forced to emigrate in 1977. 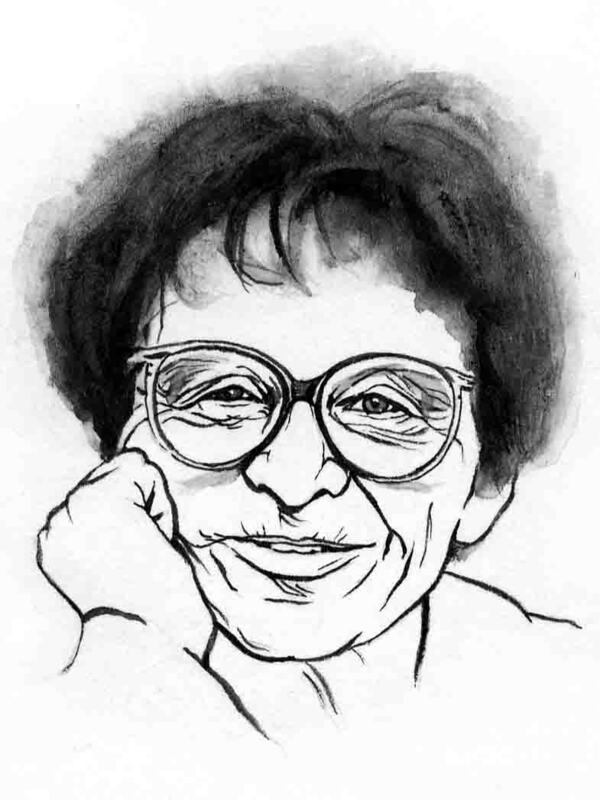 She taught at the University of Melbourne until 1986, when she was appointed Hannah Arendt Professor of Philosophy at the New School for Social Research in New York. Since 1989, she has also taught in Hungary.